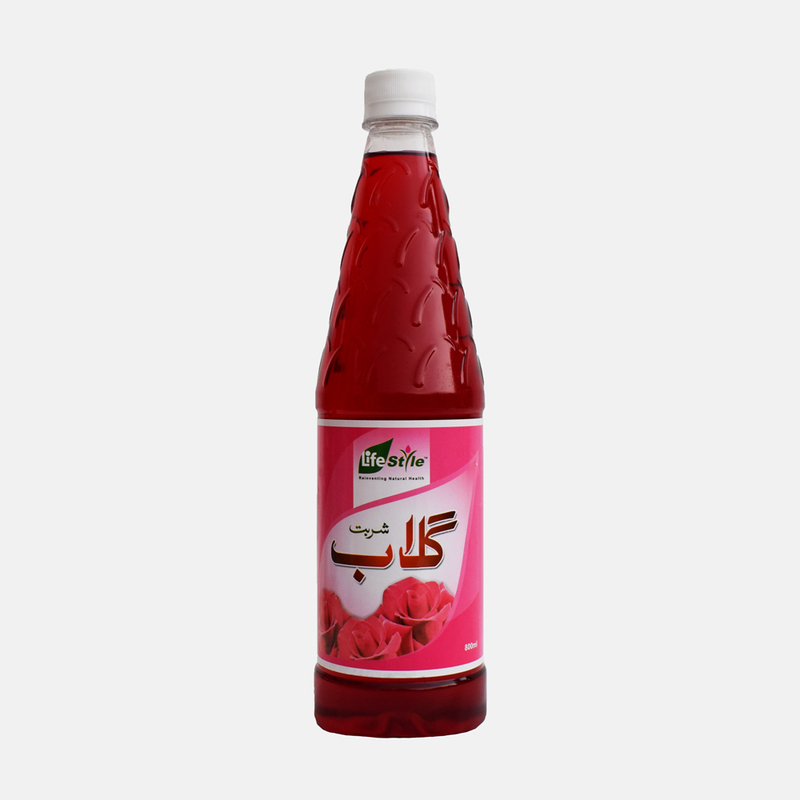 Lifestyle Sharbat Gulaab (Rose Syrup) is an aromatic refreshing drink especially for summer. Brilliance formula, fragrance, distinct flavor, cooling effect and other properties are the reason for the reliable base of this drink. 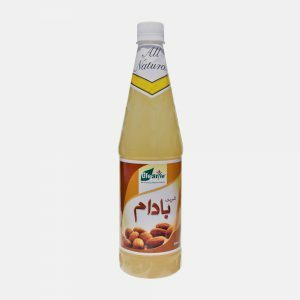 Lifestyle Sharbat Gulaab (Rose Syrup) have a beneficial effect that improves the vigor, vitality, and gives a high level of energy. Its cooling effect is enduring, which gives freshness and energy in very hot summer, serve 2 Tbsp. of Lifestyle Sharbat Gulaab (Rose Syrup) in 225 ml of Water. For soothing aroma of Roses, use Lifestyle Sharbat Gulaab (Rose Syrup) with Water, Milk, or Fruit Juice etc. 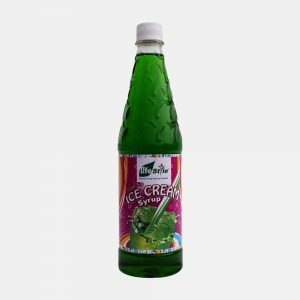 Lifestyle Sharbat Gulaab (Rose Syrup) is great for desserts, drizzle it on your favorite Ice Cream or Confectioneries.